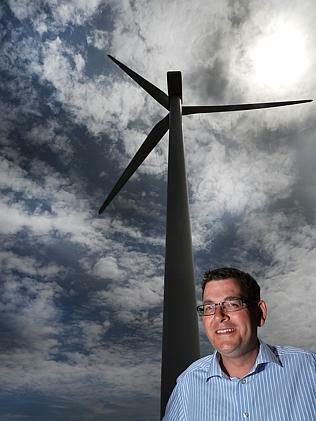 Friends of the Earth welcome the election of the pro-renewable energy Daniel Andrews Labor government in Victoria. “The sun was setting on Victoria’s renewable energy sector under the Coalition,” said Leigh Ewbank, Friends of the Earth’s renewable energy spokesperson. There’s an emerging consensus that a Victorian Renewable Energy Target should be on the table to restore certainty for the state’s renewable energy sector. While the government-elect has not clarified its position on a VRET, Labor candidates in Buninyong and South Barwon, who publicly stated support for the measure, benefitted from a swing. 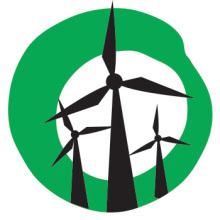 The Victorian Greens, who have representation in the lower house for the first time, endorse the call for reintroducing a Victorian Renewable Energy Target. The historic election of the Labor government in Victoria is also a cautionary tale for those who oppose renewables. It has implications for the Abbott government’s attack on the national Renewable Energy Target and crossbench senate inquiry into wind energy. “Labor’s historic election win is cautionary tale for politicians who want to throw barriers in front of renewables,” warned Leigh Ewbank.